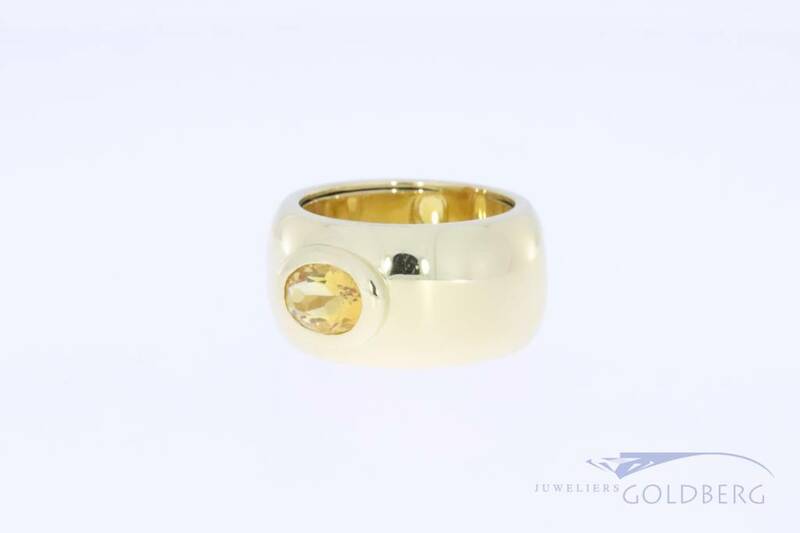 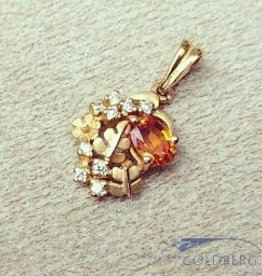 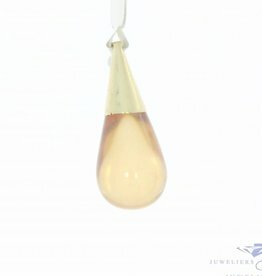 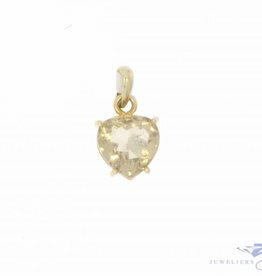 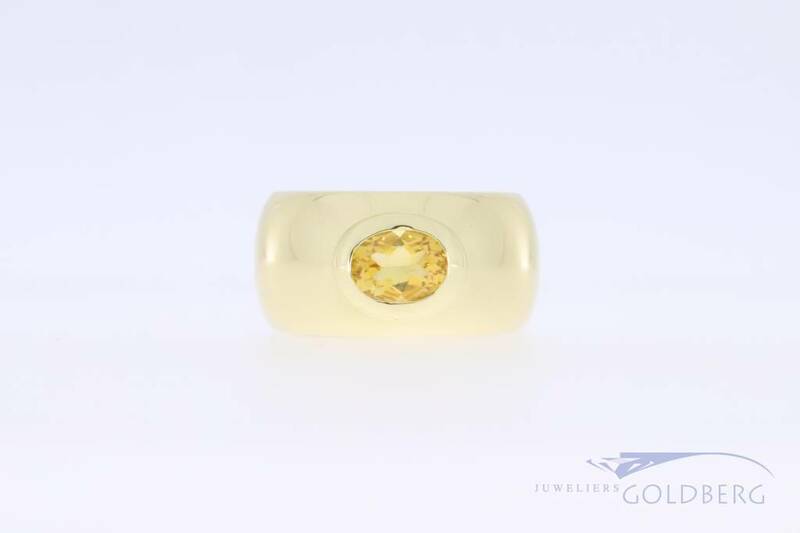 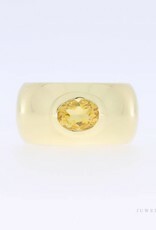 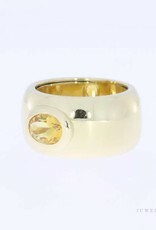 Very beautiful and very large 18 carat gold vintage ring with an oval cut citrine of 8mm x 6mm. 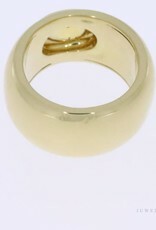 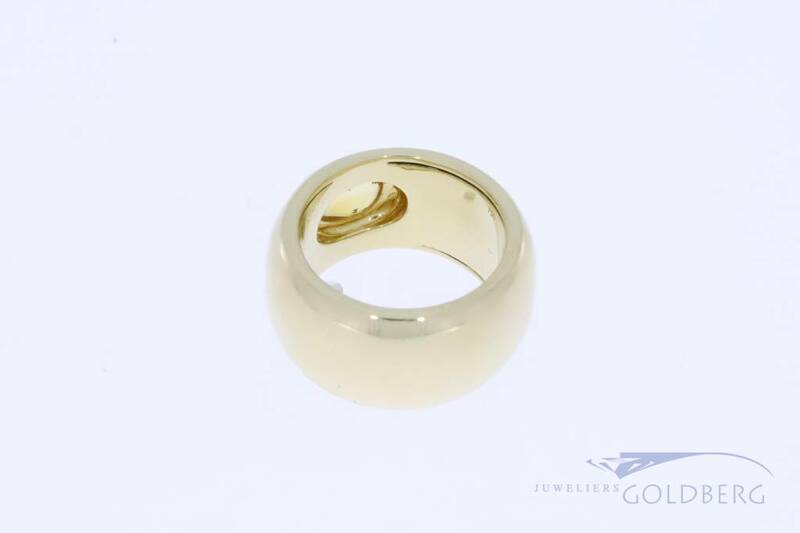 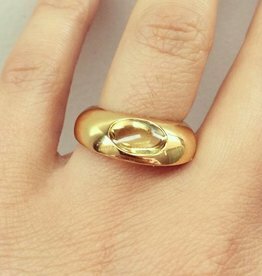 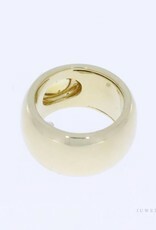 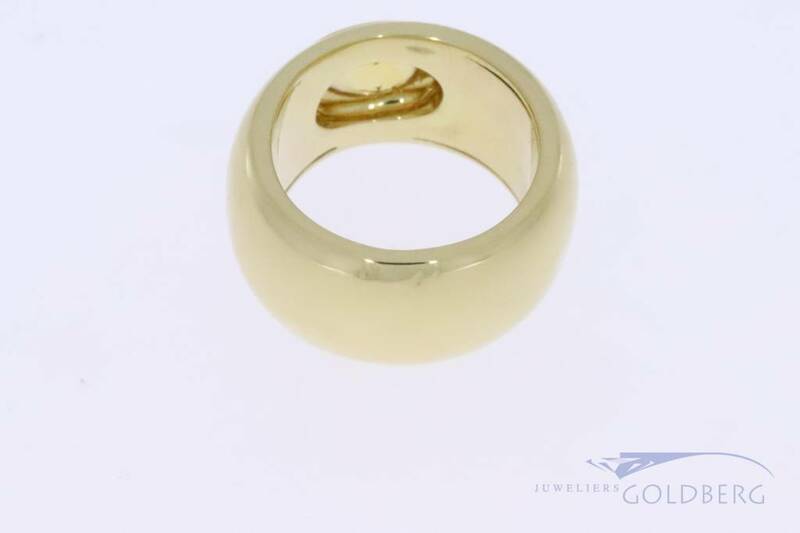 This massive gold ring is no less than 12mm wide and weighs a hefty 15.6 grams! 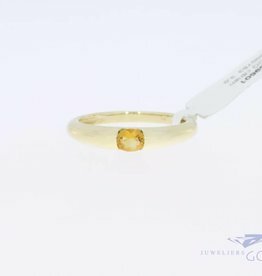 Apart from a few tiny dents at the back (which could be removed with a little extra grinding & polishing at the expense of weight), the ring is in great condition.